Nicola joined us for a weeks work experience from local secondary school Richard Lander, in Truro, Cornwall. Nicola spent the week working with our team learning about gemstones, where they come from, their properties, matching pairs of stones for customers, designing displays and picking, packing and despatching orders. 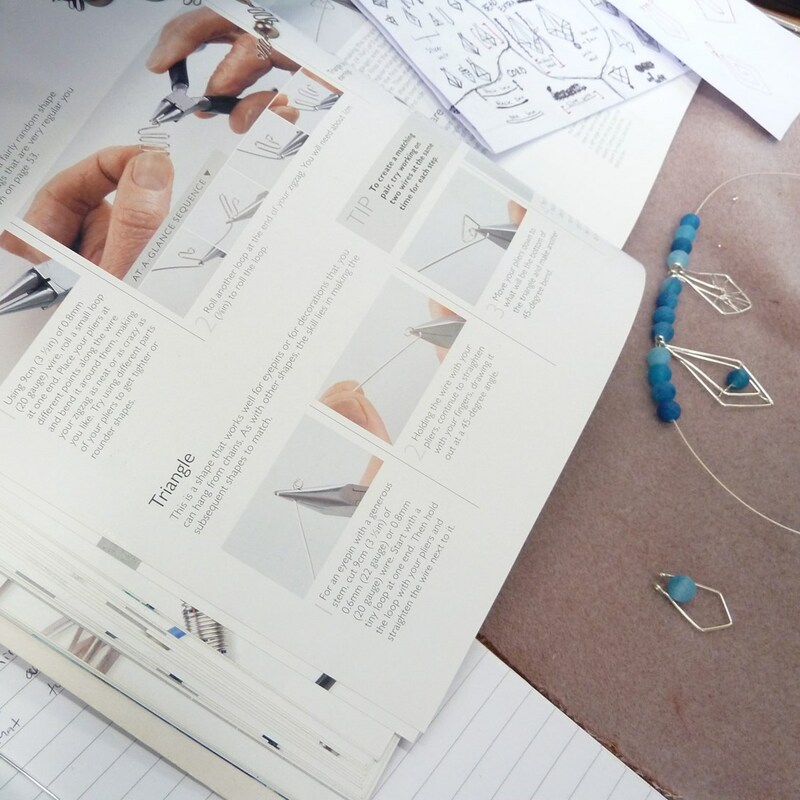 We also taught her some wire working and jewellery making techniques so she could design and create her own pieces of jewellery. Here are the results of a creative afternoon getting to grips with pliers and wire work. Learning some wire work techniques from The Encyclopedia of Wire Jewellery Techniques. 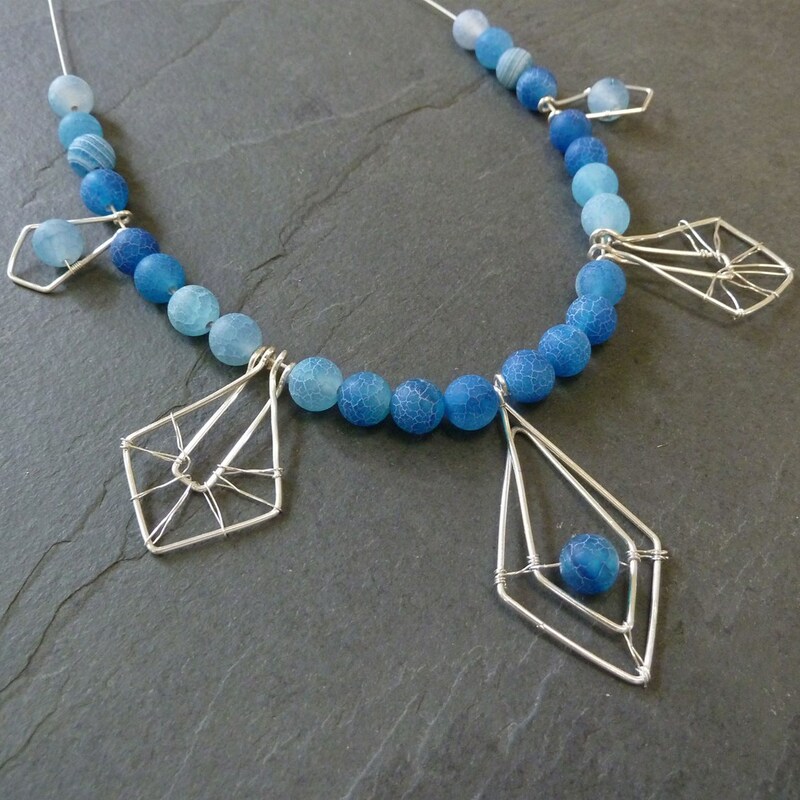 Nicola selected her favourite coloured agate beads and some silver plated wire to create her design with. 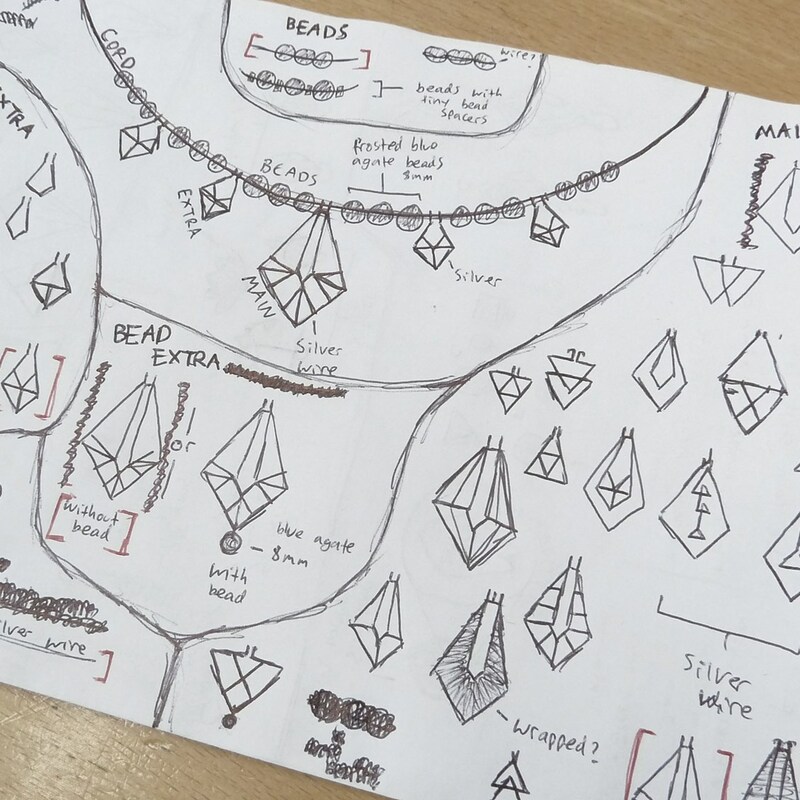 Nicola's geometric designs inspired by one of our 'Make The Look' projects. 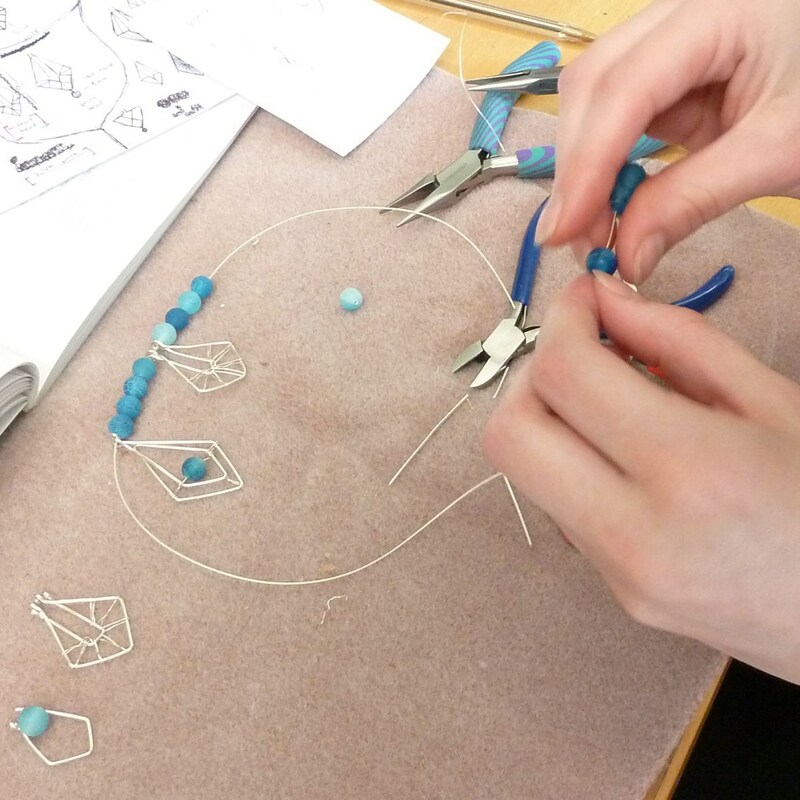 The necklace design coming together as Nicola gains confidence with the wire work techniques. 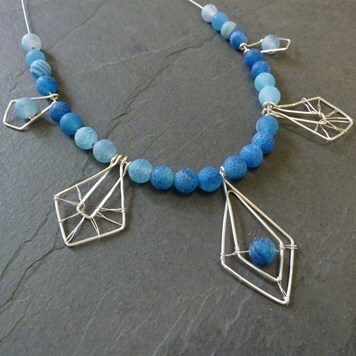 Nicola created a brilliant design using geometric shapes and vibrant ocean coloured agate beads. 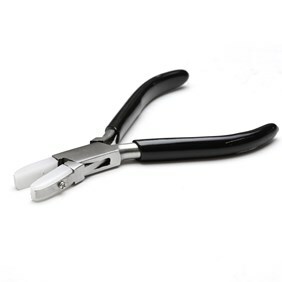 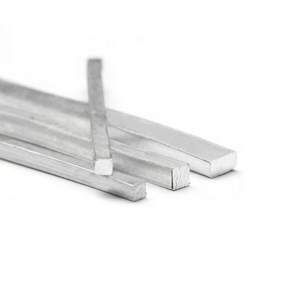 She used a selection of pliers to create the shape - round nose pliers to form the shapes and nylon jaw pliers to neaten up shapes and straighten the wire. 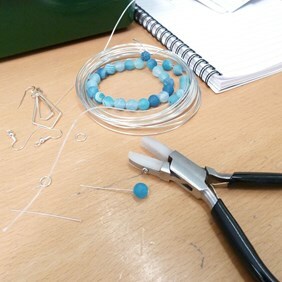 We showed Nicola an easy way to attach a clasp for the necklace using 2mm sterling silver crimps and magical crimping pliers - which formed the crimps into neat round beads. 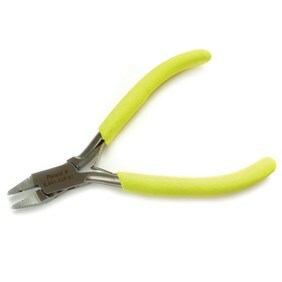 Today was my last day with the team at Kernowcraft which I was gutted to say as my time here has been brilliant. 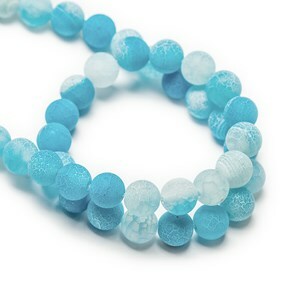 I had a chance to make some jewellery of my own which was amazing! I really enjoyed creating and actually making my own designs and i think they were quite successful. 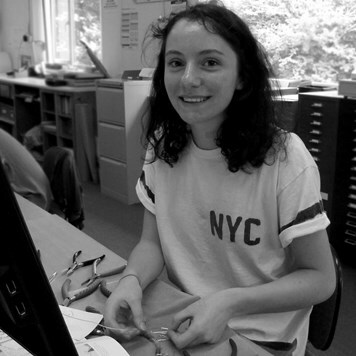 Overall my time at Kernowcraft was AMAZING and I am so glad i had a chance to work here.